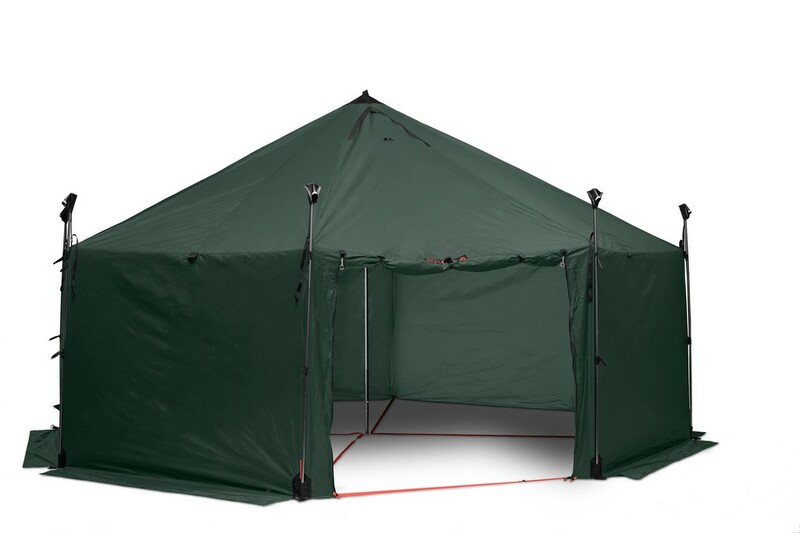 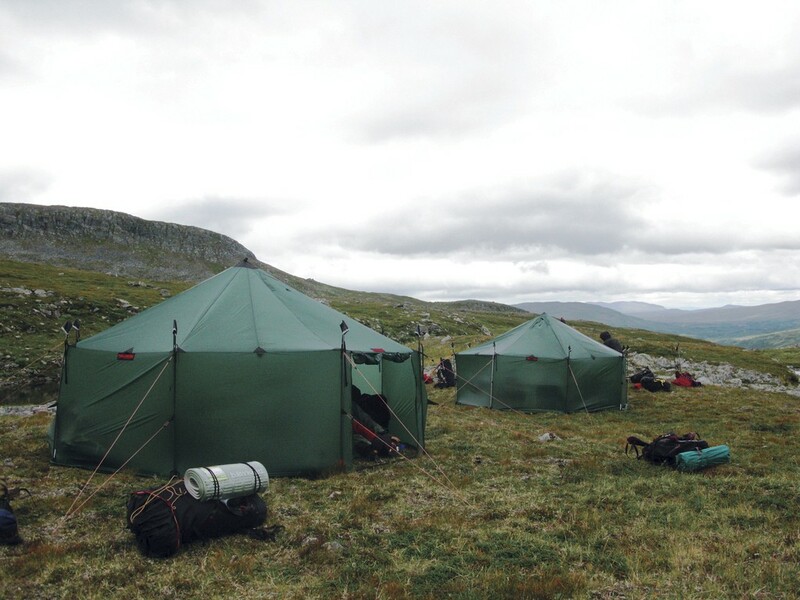 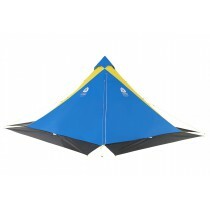 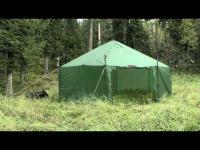 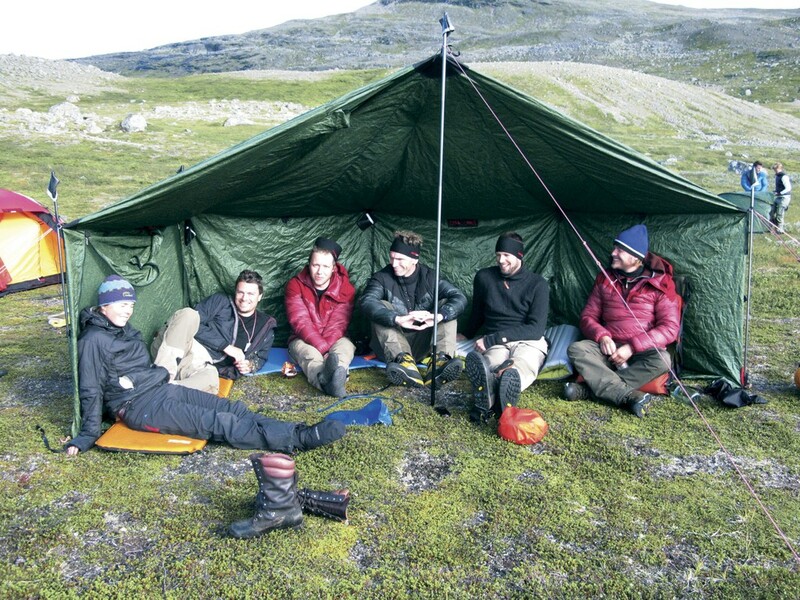 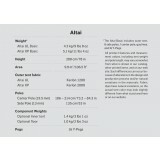 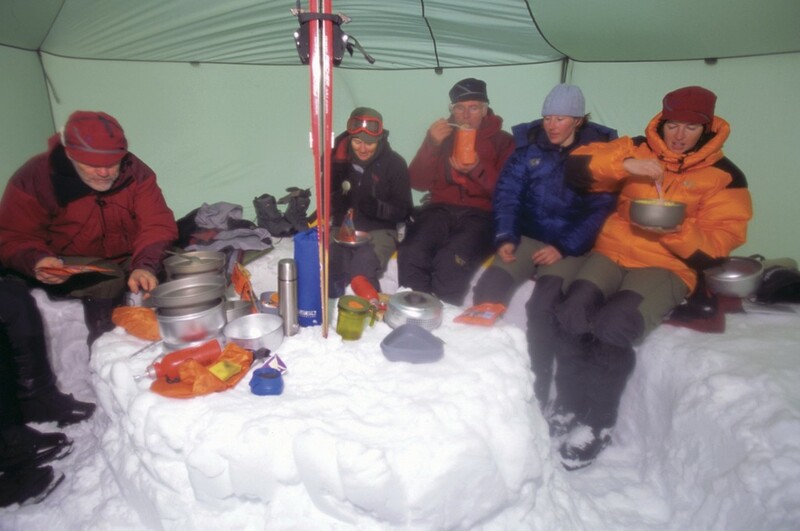 Altai UL Hilleberg: An uncommonly simple, lightweight and highly versatile group tent. 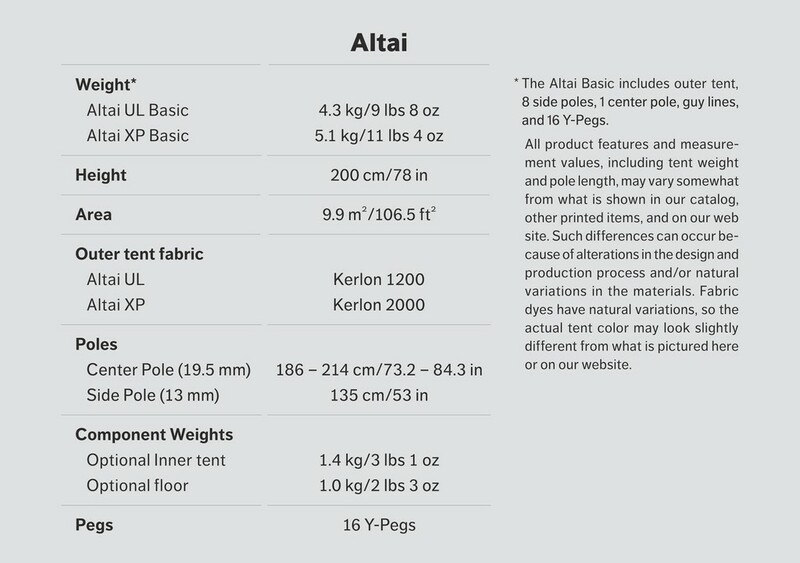 Two versions are available: the lighter weight Altai UL Basic is made from Kerlon 1200 – the same lightweight fabric found in our all-season Red Label tents – and is ideal for those needing the lightest weight package. 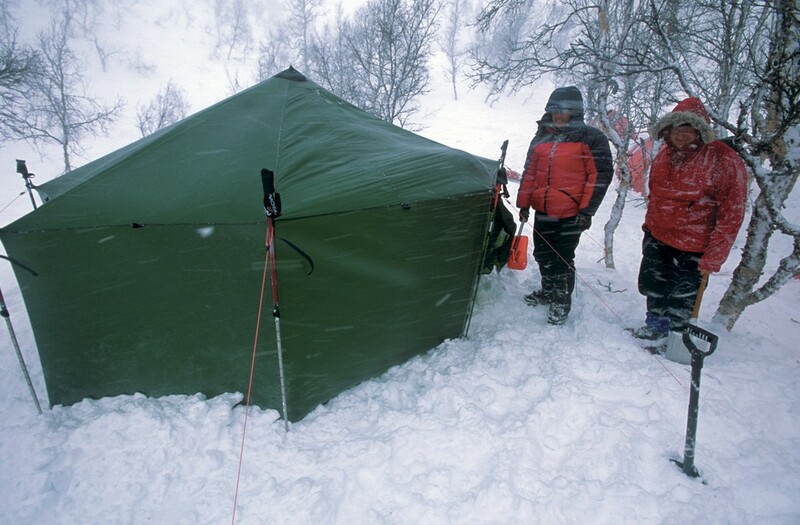 The Altai XP Basic, meanwhile, uses Kerlon 2000, an exceptionally strong, heavy duty fabric, and is a better choice for more demanding use. 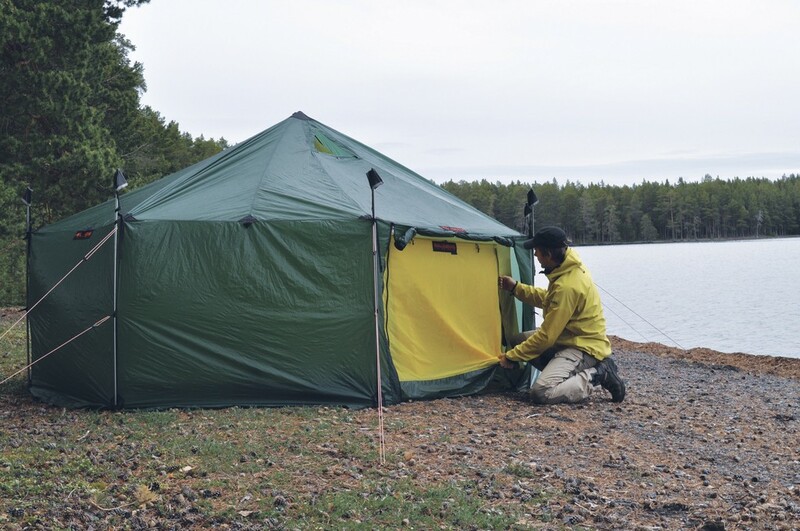 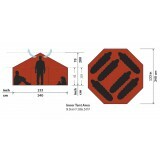 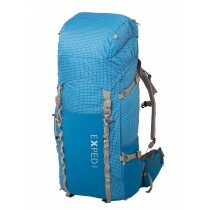 Both share the same large gauge zippers and sturdy fittings, and both come complete with side poles and an extendible Tarp Pole for the center point.